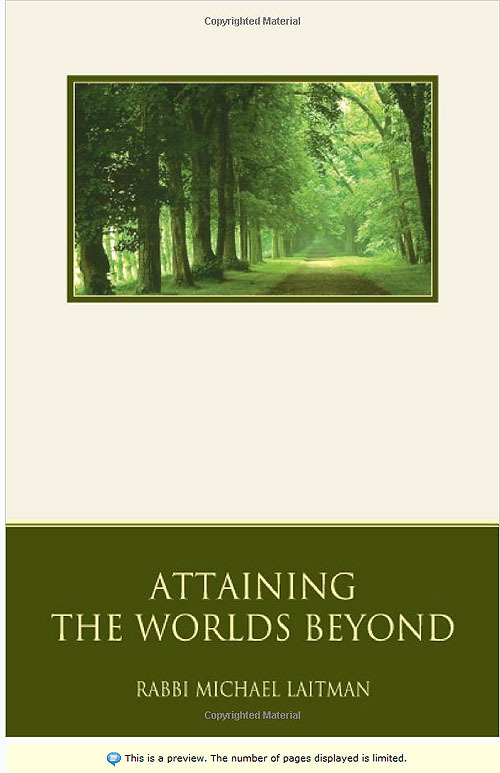 The first volume of the catalogue in Thomas Jefferson's private collection. 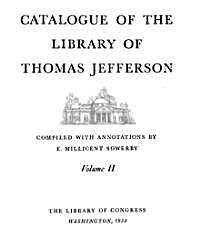 Among the plans proposed by the Library for the Jefferson Bicentennial was the publication of a catalogue of the library of Thomas Jefferson. It is a widely known fact that Jefferson's Library was purchased by Act of Congress in 1815 to replace the original library lost in the burning of the capital in 1814. At the Time of purchase the Jefferson library, certainly the finest collection in private hands in the United States, comprised more than six thousand volumes; today, unfortunately, as a result of fire and the inescapable forfeits to time, only approximately a third of the collection survives.